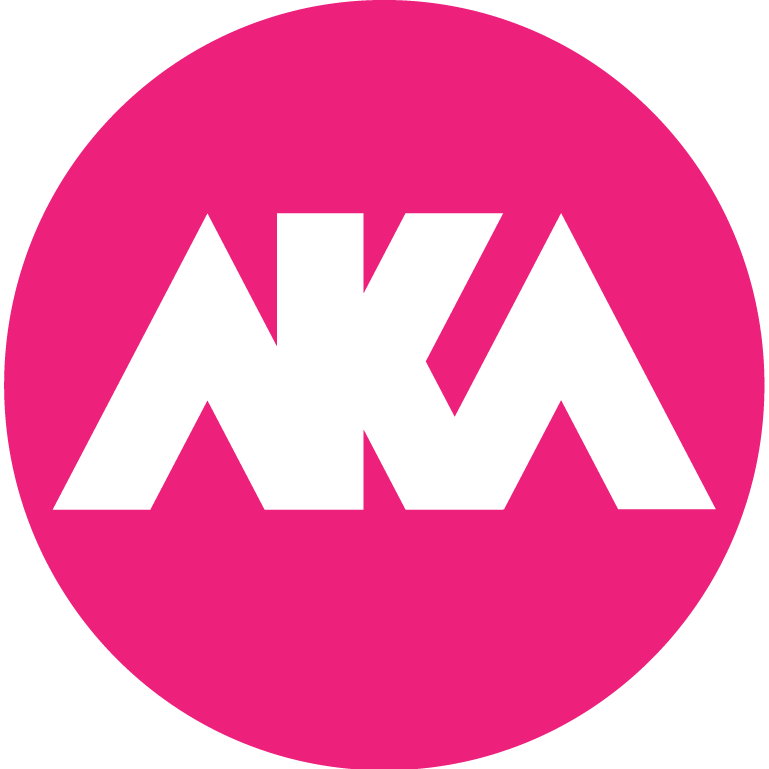 This year AKA is taking a new approach to our programme. We will be capping the amount of events in our programme. Therefore after the submission deadline, each event submission will be reviewed by a new panel of curators. After a short review process you will be informed whether or not you were allocated an event in the programme. We feel this is the best step forward for the festival to retain balance between the art forms represented, and to also maintain a balance between city based and rural events. If you have any questions before the deadline please e-mail: hello@akafringe.com. Please scroll down to the form under the information below to submit your event! If your event has different times for multiple days, please specify here! ie. Friday 3rd October: 9am-5pm, Saturday 4th October: 12pm-3pm etc. If you have an Event Image, Please upload here! If you have a link to your website or a booking link, please include here! That’s a wrap on #aka18! Thanks to all the artists who submitted their events for the programme, we were honored to represent your work! Thanks to the wonderful audiences who attended events! And a big thank you to our sponsors at @TransferMate and @KilkennyLP for supporting! © 2018 AKA. All Rights Reserved.